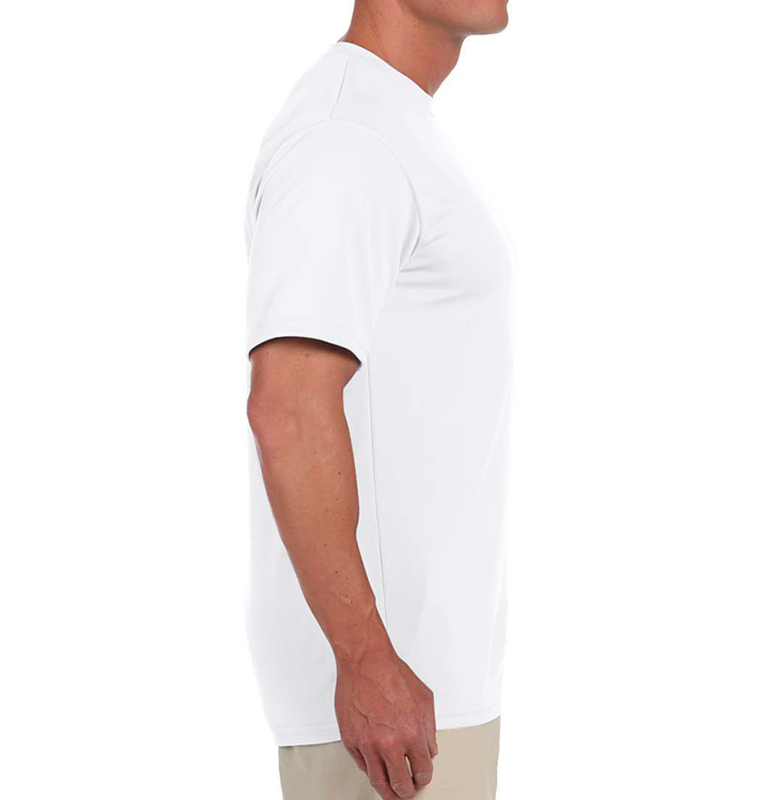 This moisture wicking tee is one of our most popular apparel items for athletes. 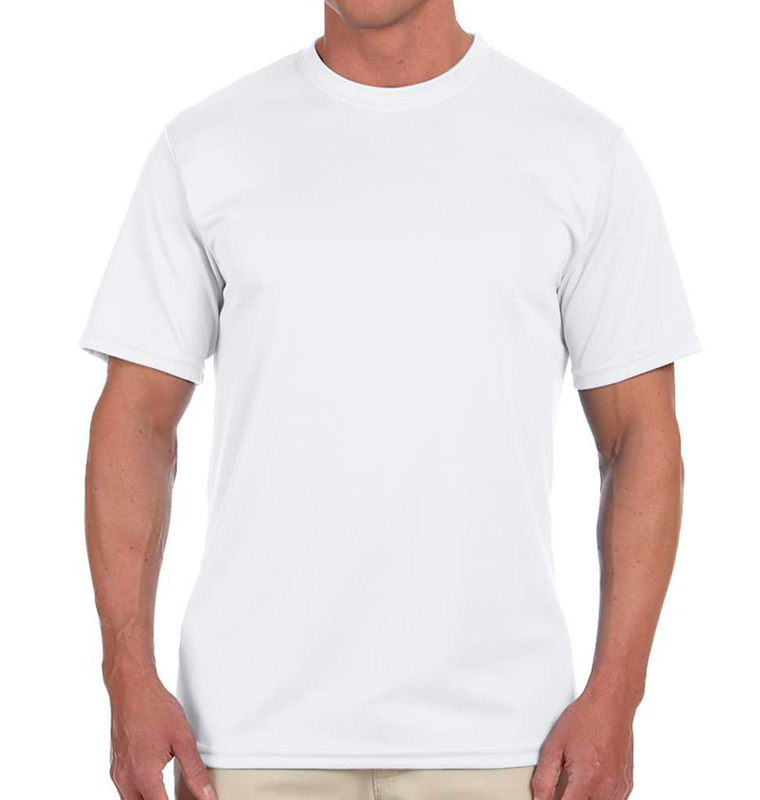 Pick a color, start designing and suit up your team in this comfortable garment! 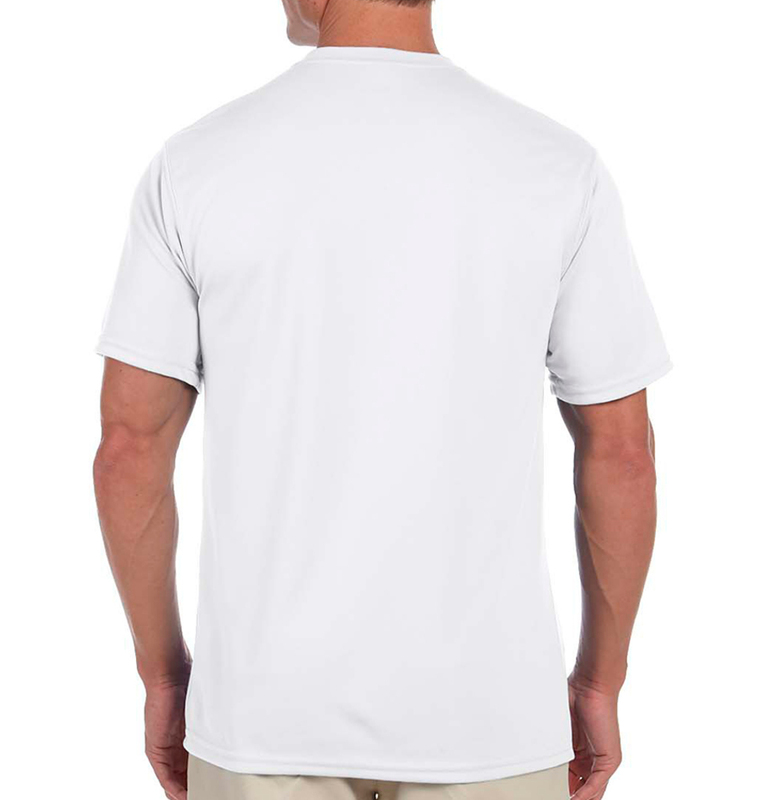 We were looking for some active shirts for a work event, and these exceeded our expectations. The team was great working with our design and were very responsive when we had questions. Thank You for the reshlts of my order. They came out excellent. As a repeated customer See you next season. The designs are clear and amazing! The shirts fit as expected and adviced (size up for dry fit) and it arrived on time. Great job. Quick & love the customer service. the print job looked good colors were prefect, everything was just as they said. only wished to had 2XLT sized shirts to pick from. i would order more if they had Tall sizes.